Crenshanda Williams, 44, was convicted of interfering with emergency calls—a misdemeanor. 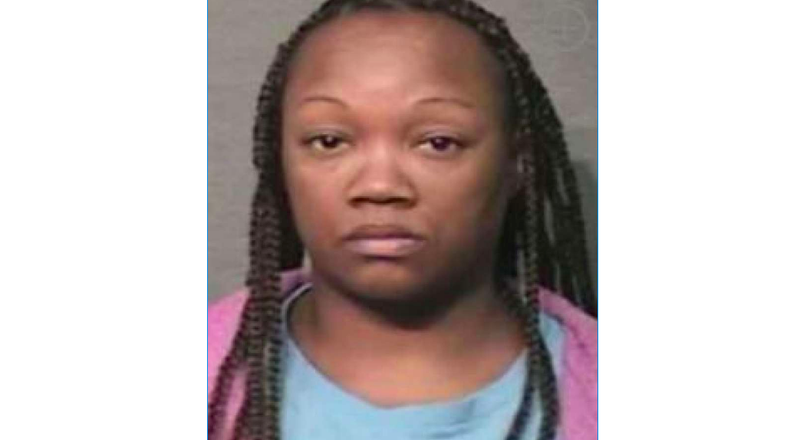 A former 911 operator in Houston received jail time this week after being found guilty of hanging up on thousands of emergency calls, including ones for homicides and robberies, during her time as a dispatcher. On Wednesday, a jury found 44-year-old Crenshanda Williams guilty of interfering with emergency telephone calls, a misdemeanor charge. As a result, Williams will spend 10 days in jail and receive 18 months of probation for hanging up on thousands of 911 calls during the year and a half she spent working at the Houston Emergency Center. Among the calls she hung up on, according to Click 2 Houston (h/t New York Daily News), was an emergency call in March 2016 from Hua Li, an engineer who tried to phone in a convenience store robbery. As two clerks attempted to block the door, Li says he ran from the store and heard several gunshots on his way out. When he got to his car, he called 911 for help. Police said that Williams was the 911 operator, and that she terminated the call within a few seconds. Li called a second time and got a different operator. By the time police arrived, however, the store manager had been shot and killed. That same month, Williams also hung up on a security guard attempting to call about two reckless drivers racing at high speeds. Before the guard could give his name, Williams hung up on him. A recording of the call picked up Williams saying, “Ain’t nobody got time for this. For real,” as she got off the phone. As the Houston Chronicle reports, Williams’ conduct came to light in August 2016 after a monthly audit of 911 calls revealed a “high volume” of calls to Williams lasting less than 20 seconds. Officials were able to see that Williams had been the one hanging up on the calls, which numbered in the thousands. She was fired from her job shortly after. A supervisor who oversaw Williams was also placed on a year of internal probation. Williams’ attorney, Franklin Bynum, acknowledged that his client was a “poor performing worker” at the Houston Emergency Center, but pointed to systemic problems at the center being the real culprit. He singled out what he said was a call-taking system that drops calls instead of rerouting them if operators can’t take them.